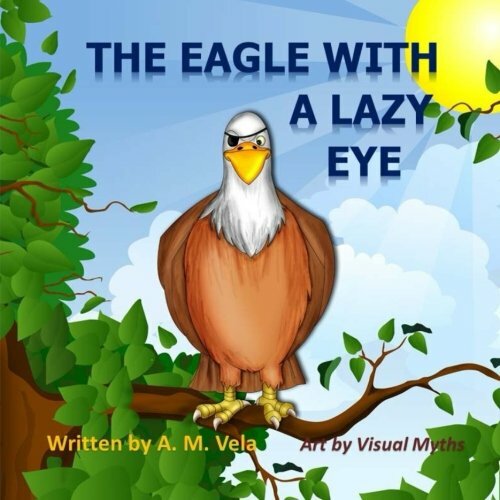 A bald eagle hunting for prey has problems with his eyesight. He visits an old, wise owl who tells him that he must wear a patch over his good eye to make the weak eye stronger. Will the eagle get used to the patch?